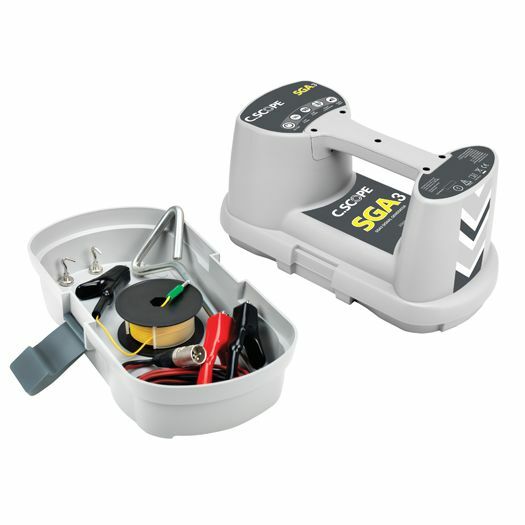 The DXL3 Cable Avoidance tool & SGA3 signal generator is the model update for the classic CAT33XD cable avoidance tool & SGV signal generator. 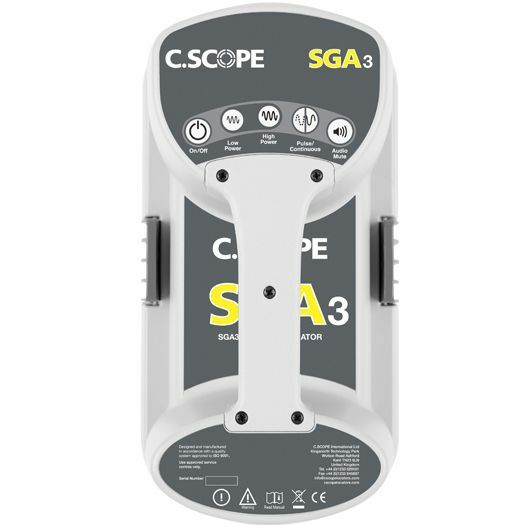 The evolution of the CSCOPE UK cable avoidance tool range necessitated renaming of the CAT33XD cable avoidance tool to DXL3 cable avoidance tool; similarly SGV has been replaced by its direct equivalent to SGA3 signal generator. 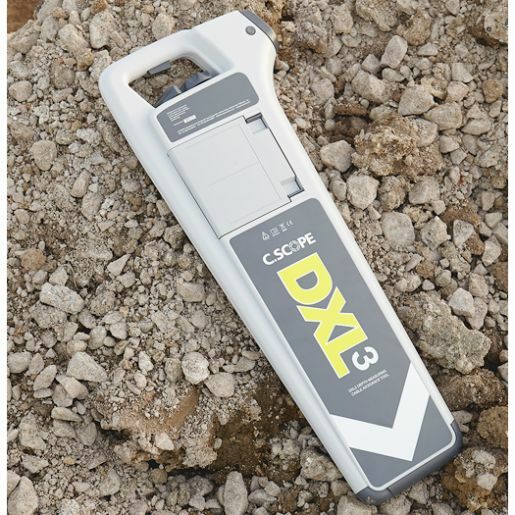 Performance of the DXL3 cable avoidance tool will remain the same as the cable avoidance tool CAT33XD which is the globally accepted benchmark safety equipment for detection of buried utilities prior any form of excavation. 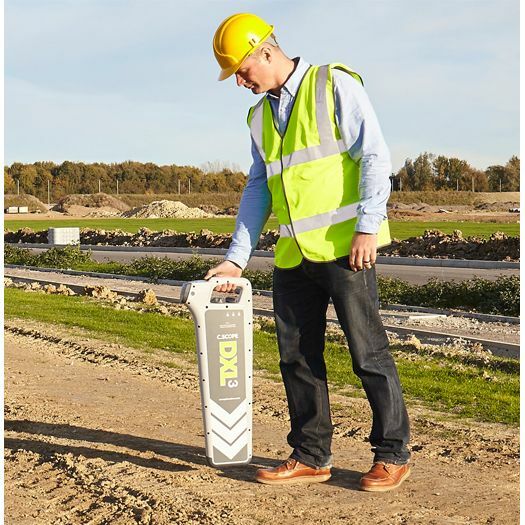 The DXL3 cable avoidance tool series enable operators to find buried metallic utilities and helping to reduce the effects of human error during excavation. 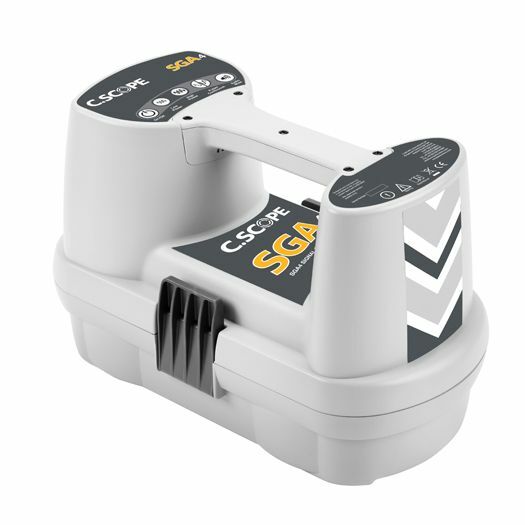 The SGA3 signal generator features a two position power level adjustment so that the operator has full control over how much power is in used and when. Pulsed or Continuous signal output option allow operators to keep on tracing even in high interference situation. 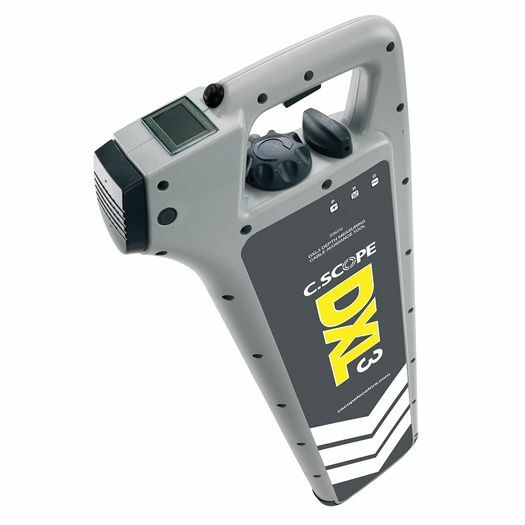 The “DXL3 Series Avoidance Tools” manufactured by C.Scope UK is considered the safety equipment worldwide to detect buried utilities prior any form of excavation - for telecom, utilities & construction project executives in the quest to reduce the day-to-day risk of cable strikes and perform cable & pipe route tracing. 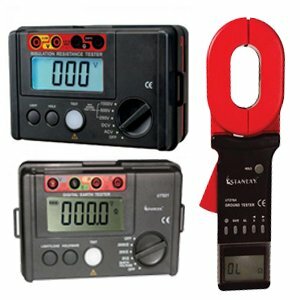 Locate a wide range of buried metallic utilities/conductors, whether or not they are carrying current, using the locating receiver alone in Radio mode. 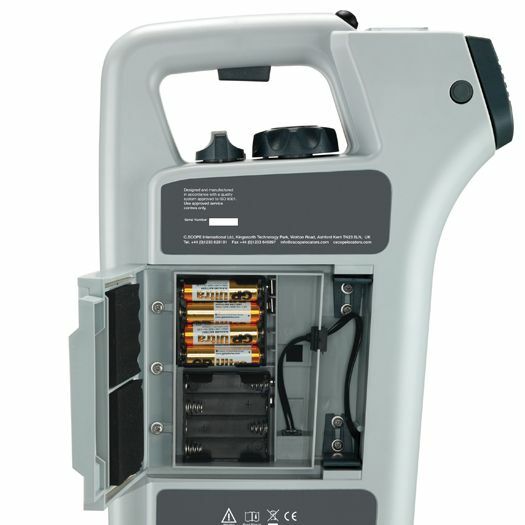 Trace the route of specific services such as Armored Telecom Cables, Power Cables and Metallic Pipes by connecting the SGA3 signal generator to the metallic cable or pipe utility and trace the signal using the DXL3 locating receiver operating in the ‘Generator/Transmitter’ mode. In this mode, you can measure depth of the utility. 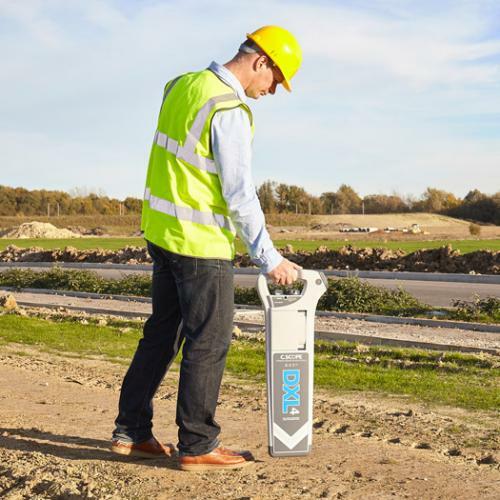 INDUCTION: allows the Signal Generator to induce a detectable and traceable signal to previously unknown, undetected or inaccessible underground metal pipes or cables without any direct connection. This is also referred to as a Blind Search and significantly increase capability to locate or trace buried services. 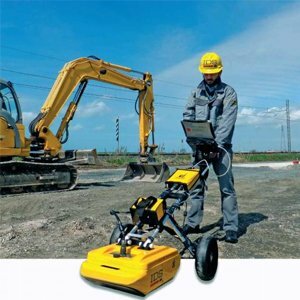 DIRECT CONNECTION: allows speciﬁc pipes or cables to be individually traced, identiﬁed and their depths measured. 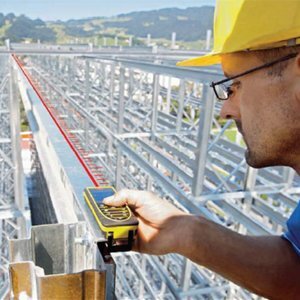 This requires use of Direct Connection leads to inject the signals directly into the cable or pipes at a suitable access point. 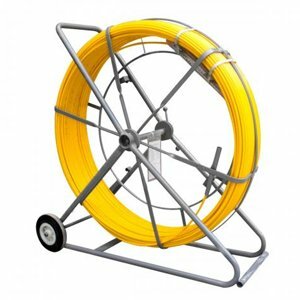 This mode is the most eﬀective method for pinpointing pipes and cables. The direct connection leads also provided the options of built in magnets to apply signal where crocodile clamps are found diﬃcult to use. Accurate depth is achieved in direct connection mode. INDUCTIVE SIGNAL CLAMP (OPTIONAL): If it is diﬃcult or inconvenient to use Direct Connection, then the signal clamp can be utilized to successfully energize an armored optical ﬁber cable, street lighting cable etc. Signal clamp is 4” in diameter.